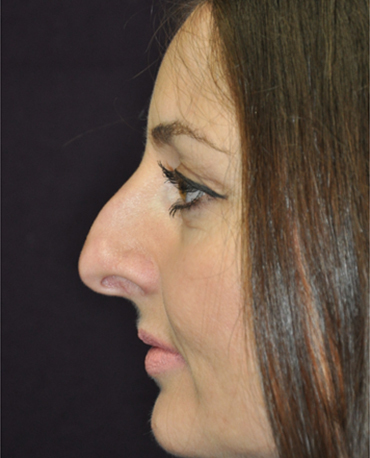 Rhinoplasty is one of the most commonly performed surgical procedures, and can correct numerous perceived defects, including shape, projection and prominence of the nose, or injuries incurred later in life. 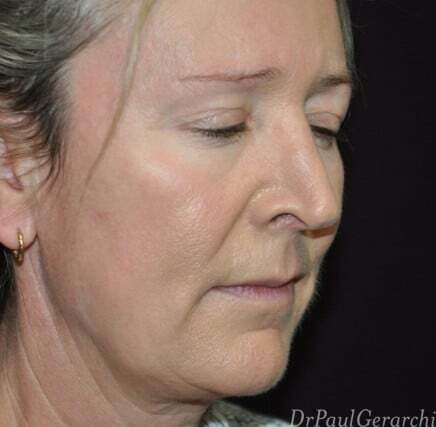 In spite of the common nature of this procedure, the results you will achieve are very much dependent on the skill of the surgeon you choose. 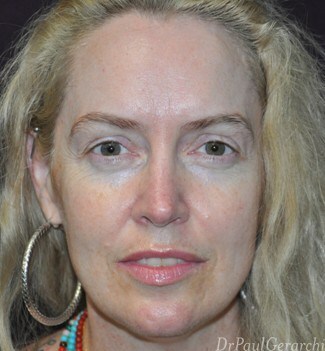 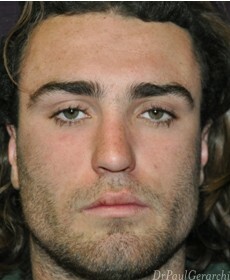 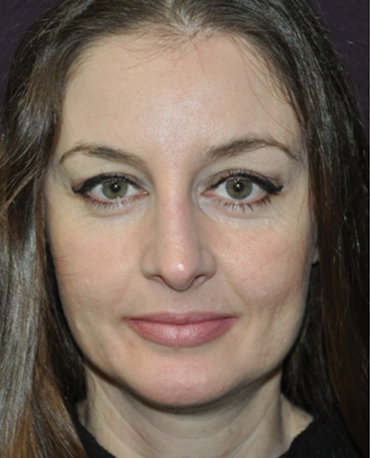 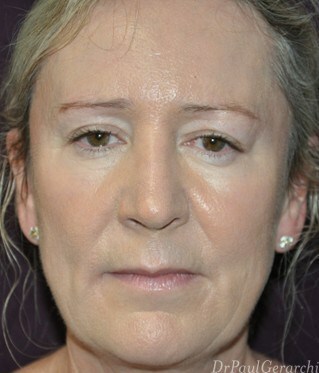 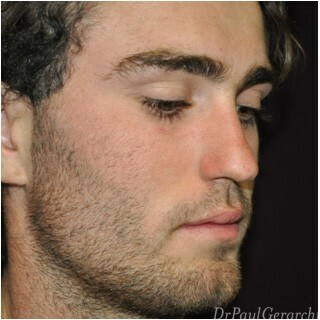 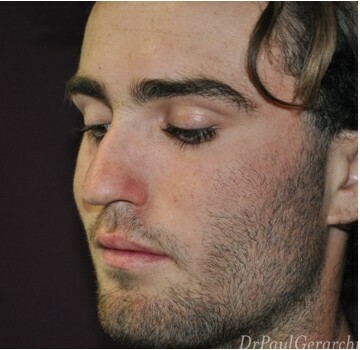 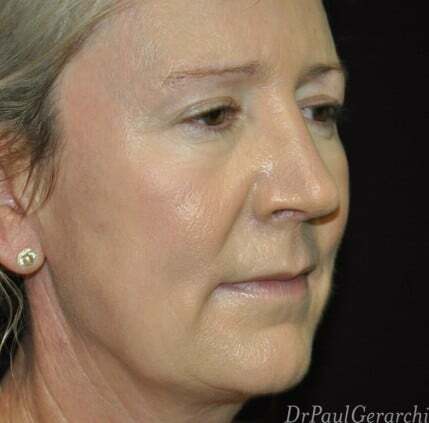 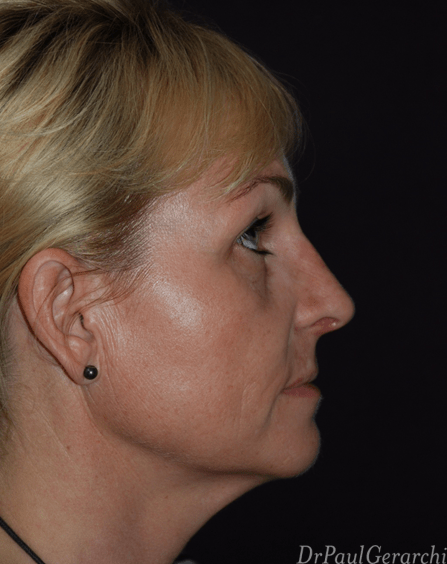 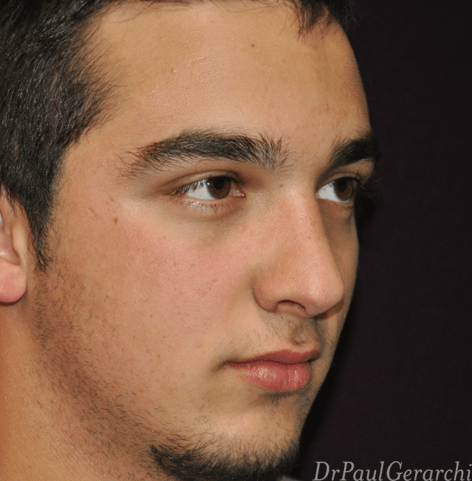 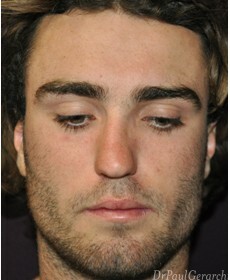 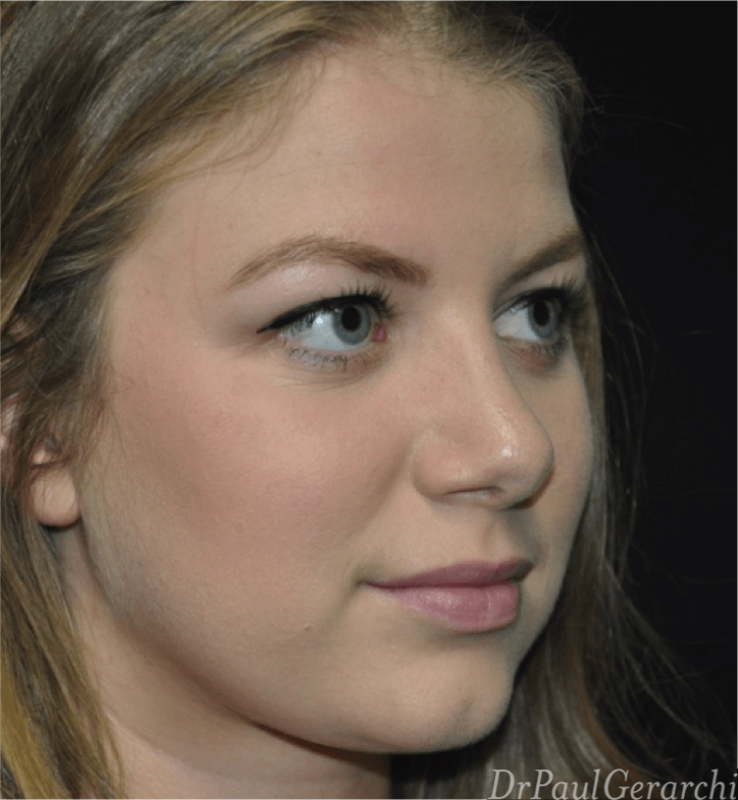 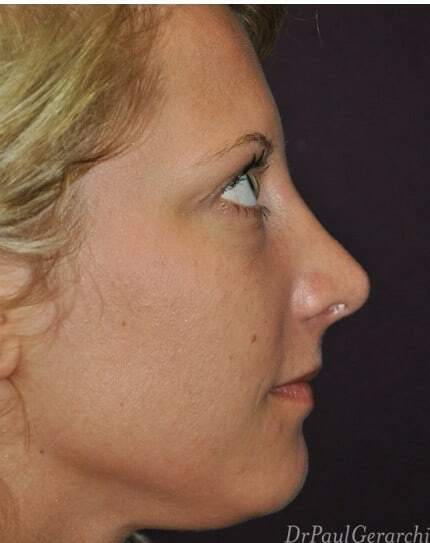 For some, achieving the subtle facial harmony associated with beauty and youth may start with a rhinoplasty procedure. 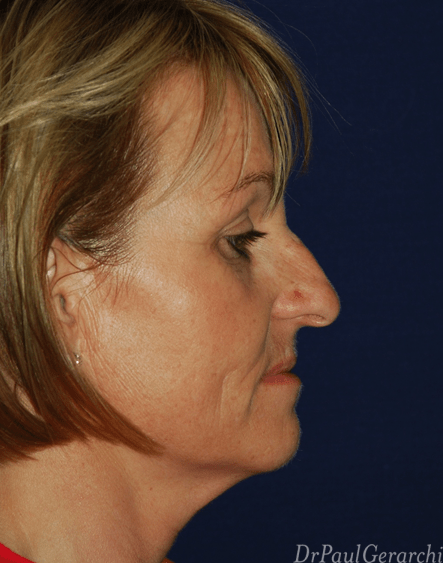 As the face’s centrepiece, the appearance of the nose drastically affects the facial aesthetic, and can be the root of much insecurity. 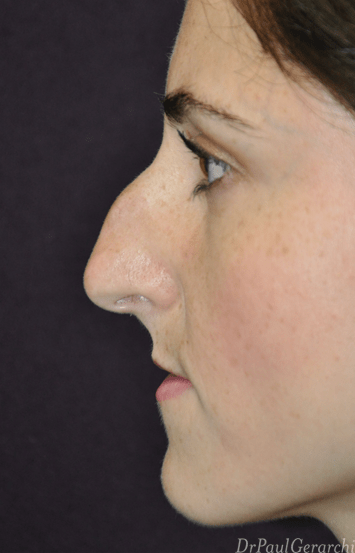 You may be considering rhinoplasty for a variety of reasons; from a deviated septum or fracture to a nasal contour that simply does not fit with the rest of your appearance. 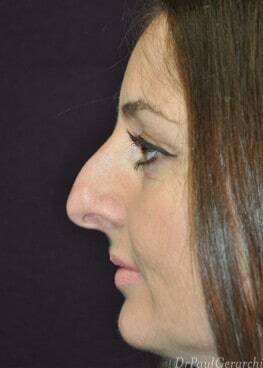 Your rhinoplasty procedure can meet a number of aesthetic goals from enhancing the size, length or shape of the nose, to bringing it into harmony with the rest of your facial features. 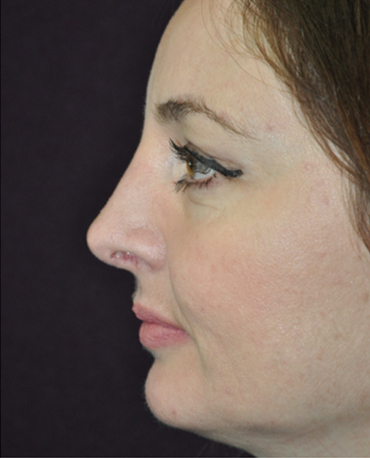 Subtle and large-scale changes can be made, both internally and externally, to improve the overall function and look of the nose. 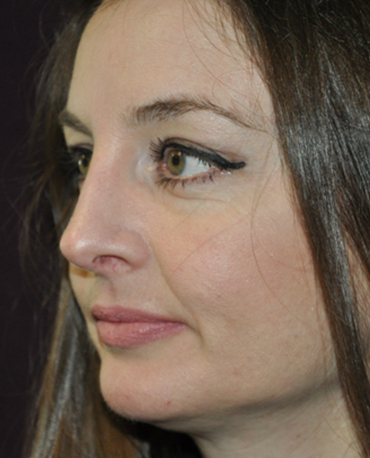 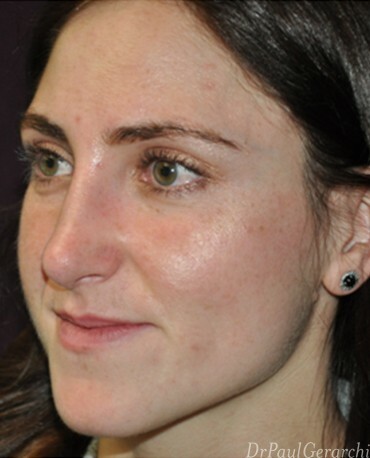 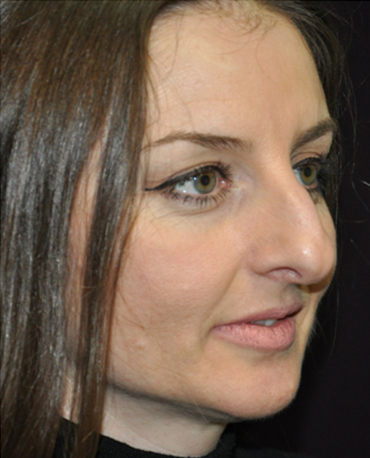 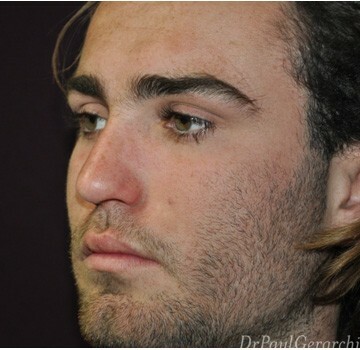 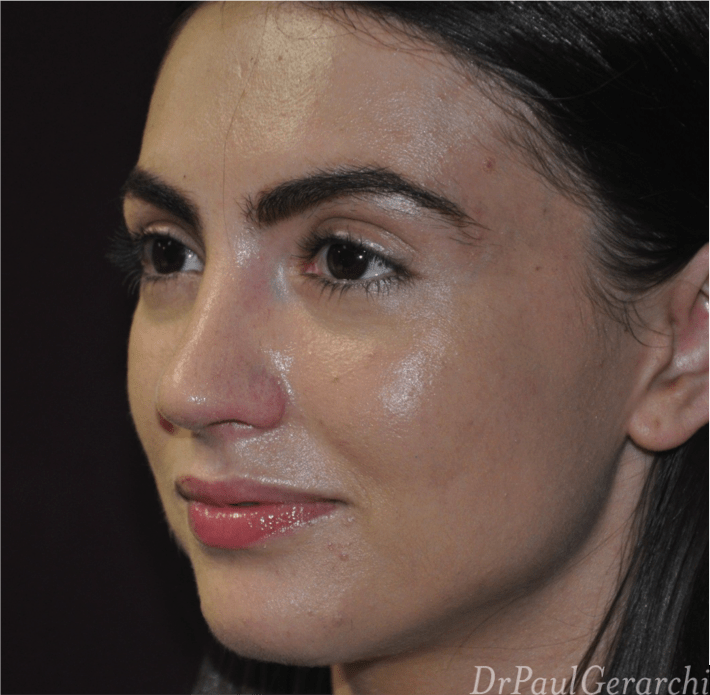 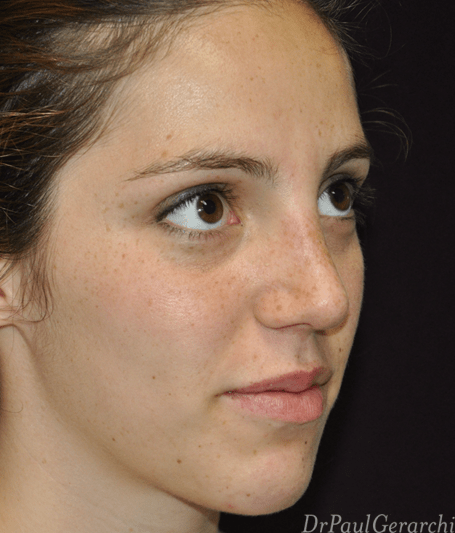 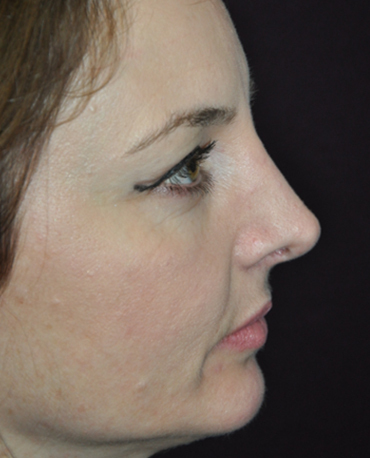 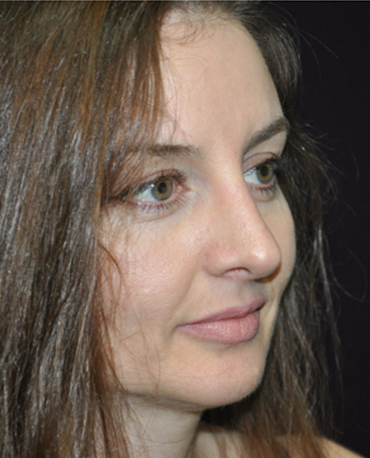 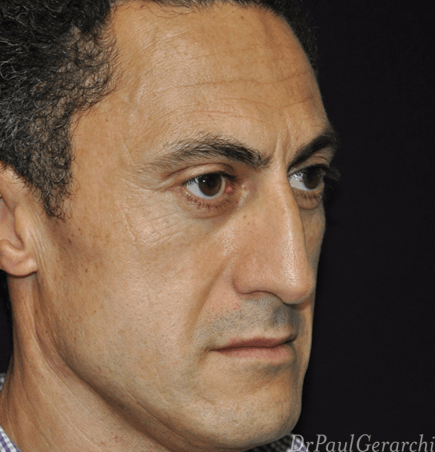 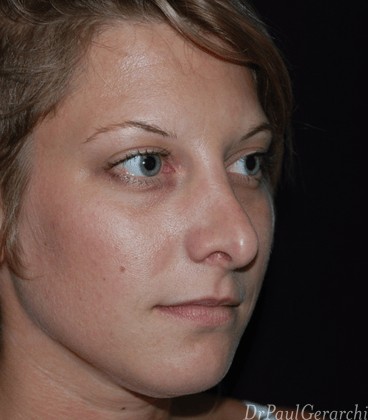 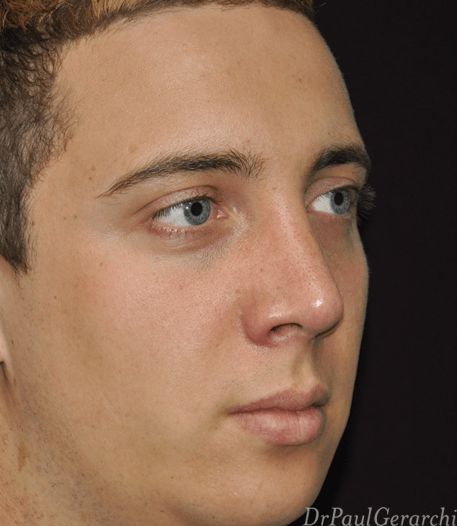 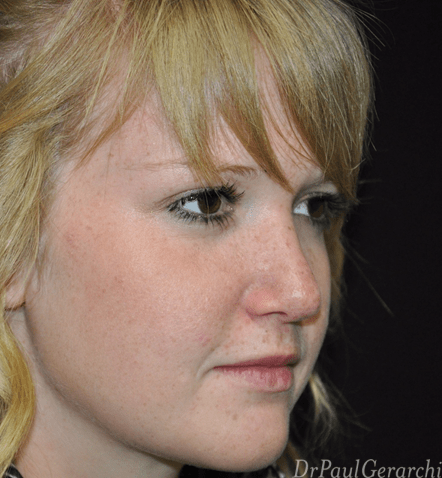 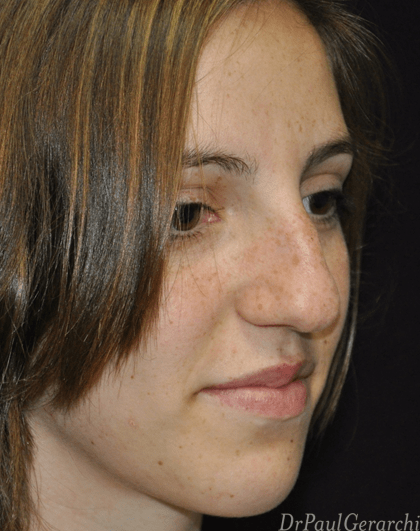 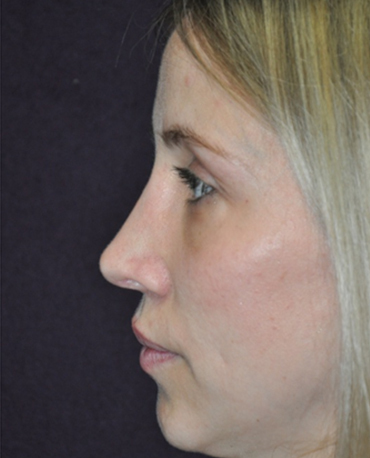 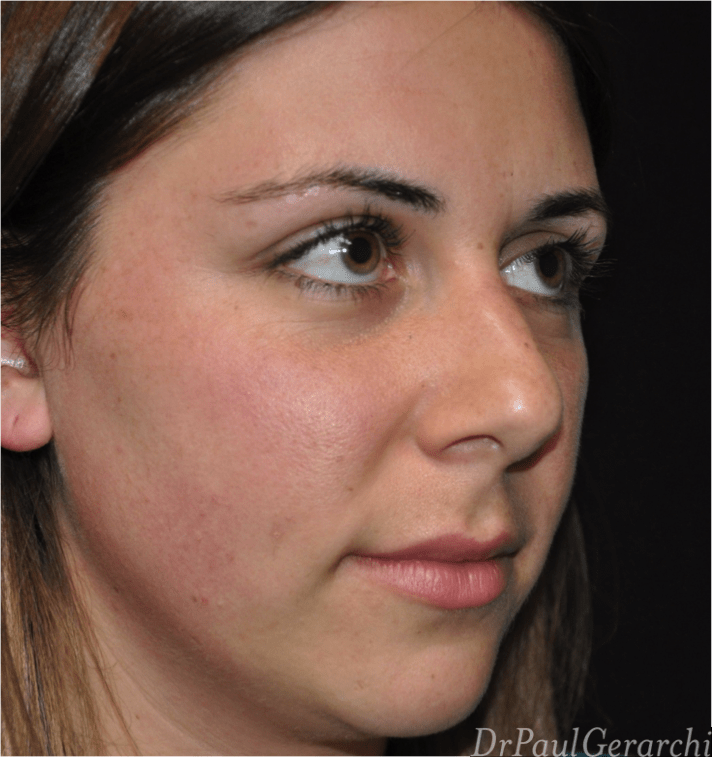 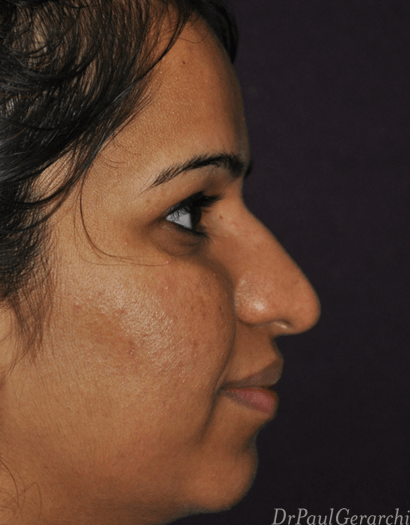 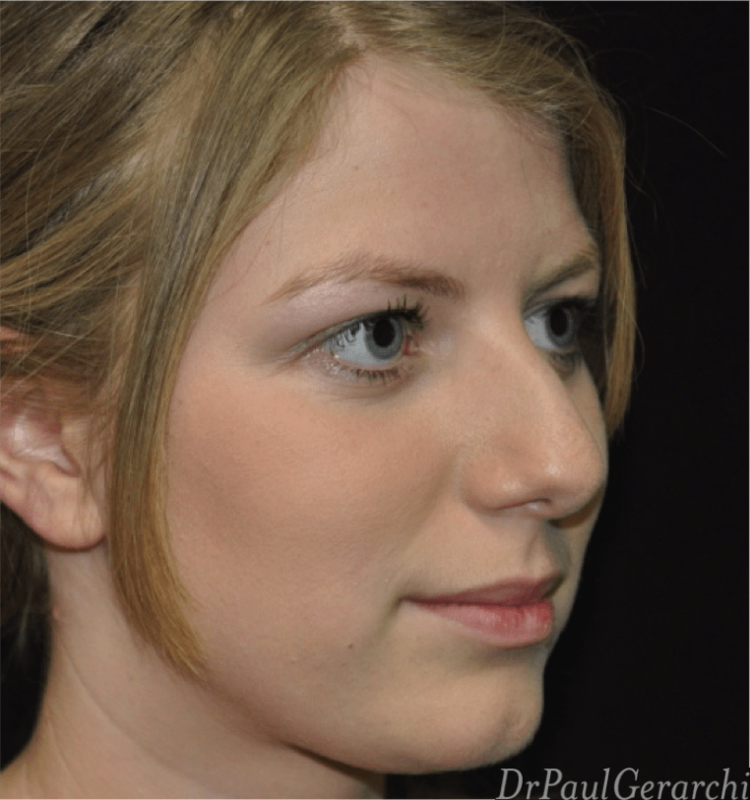 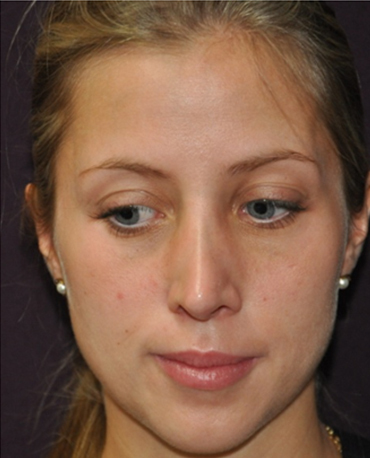 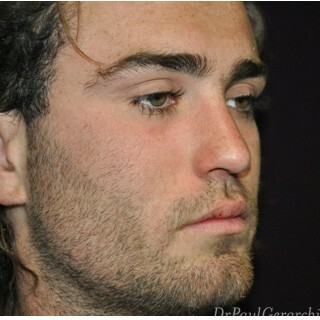 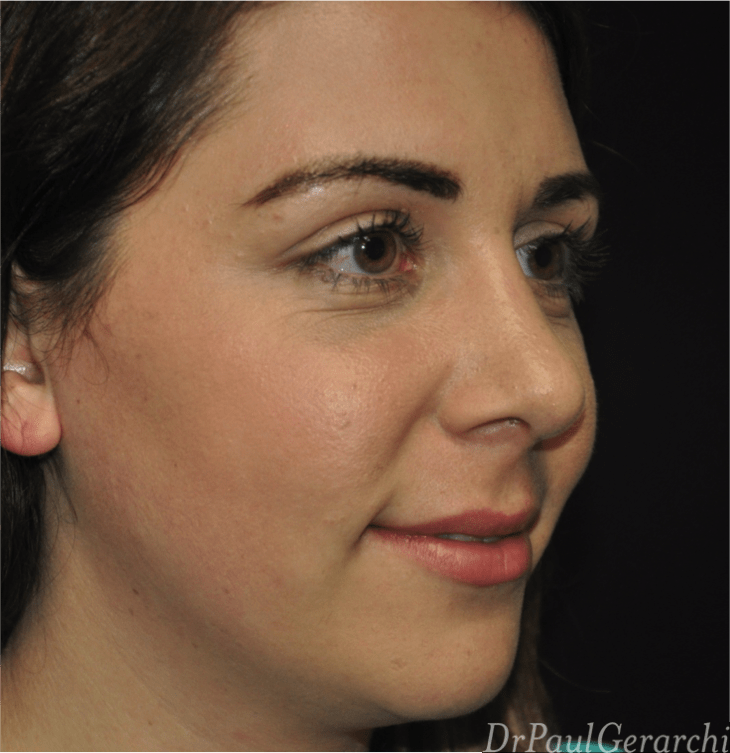 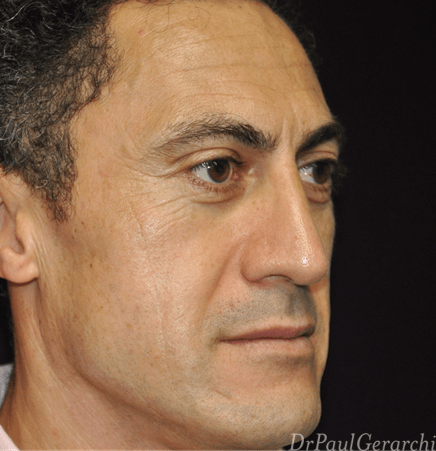 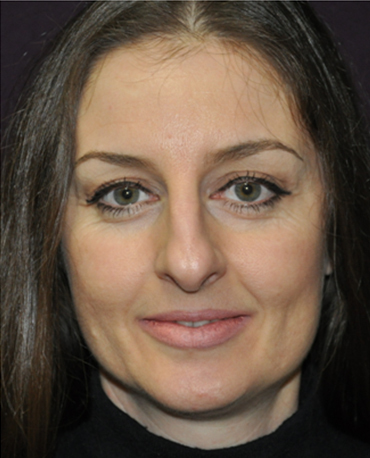 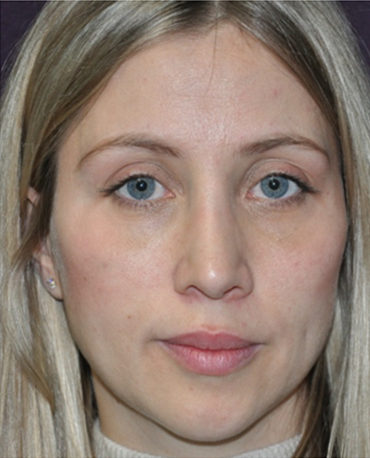 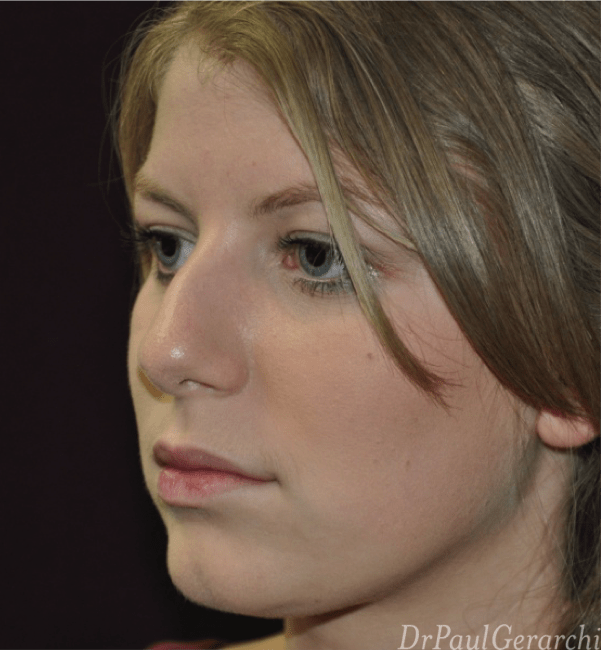 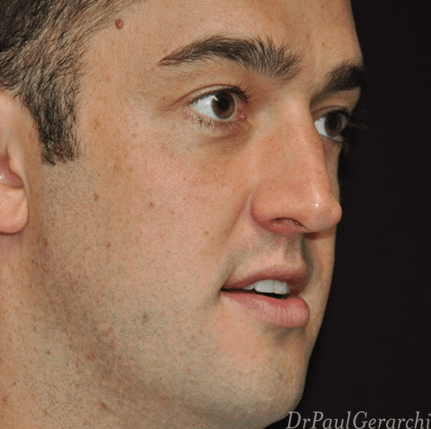 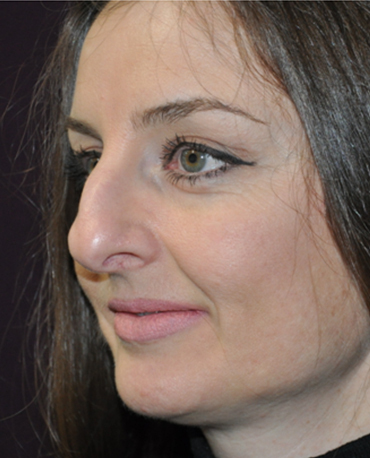 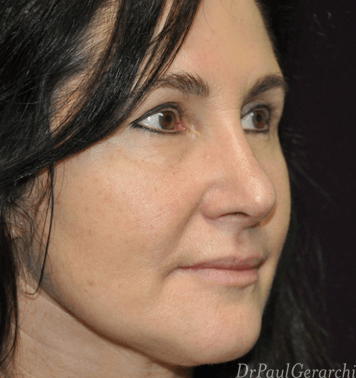 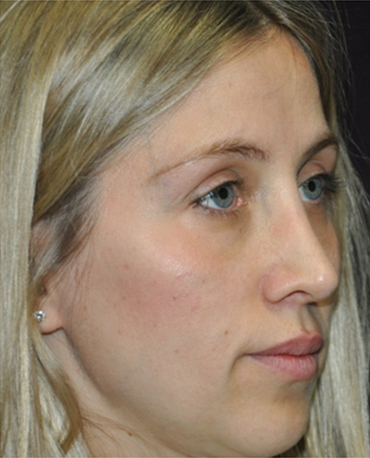 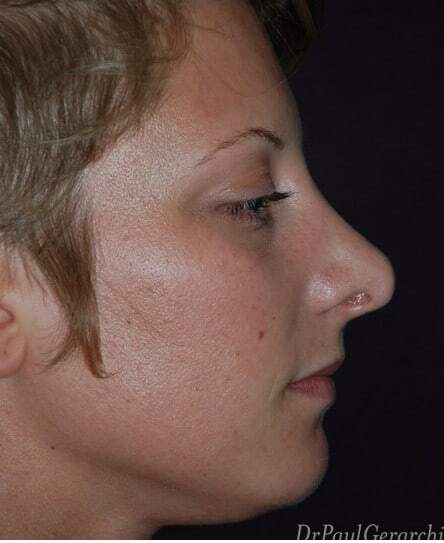 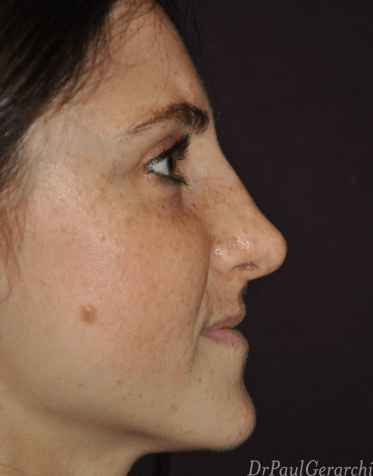 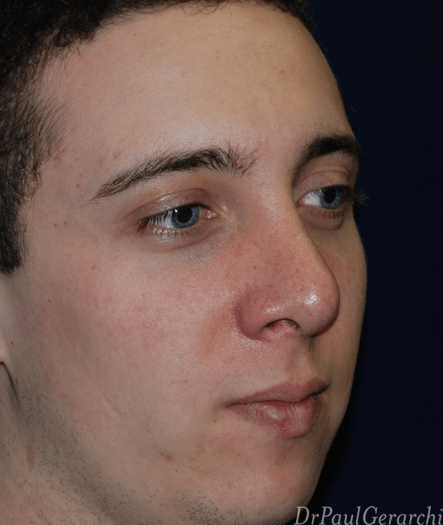 There are two ways a rhinoplasty procedure can be performed. 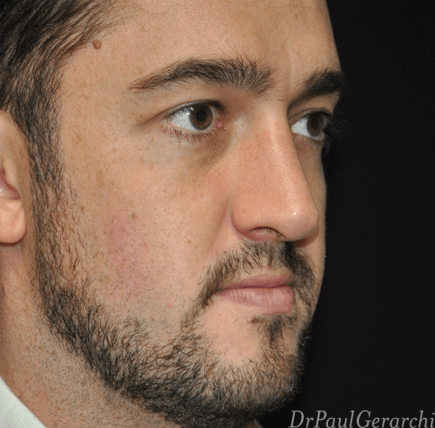 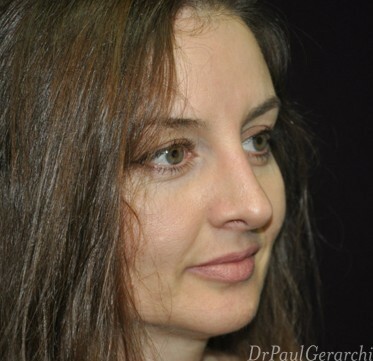 Dr Gerarchi will advise you of as to the benefits and shortfallings of each technique for your unique needs. 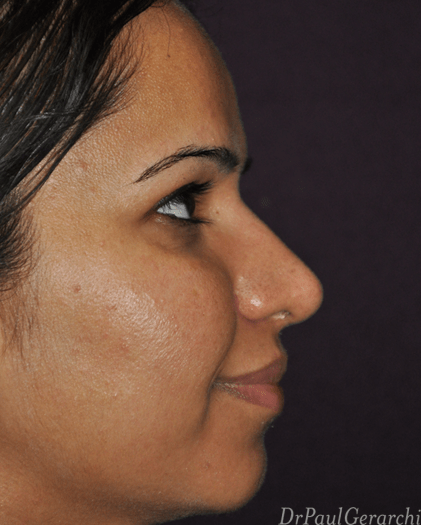 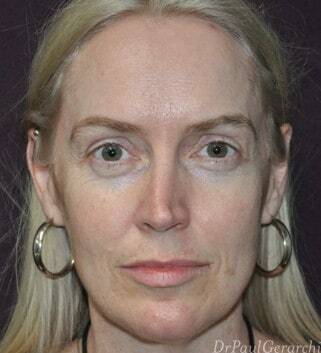 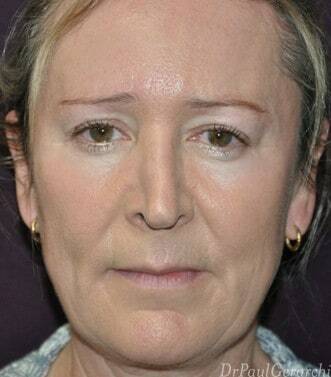 Whichever method is decided on, your procedure will likely be performed as a day surgery. 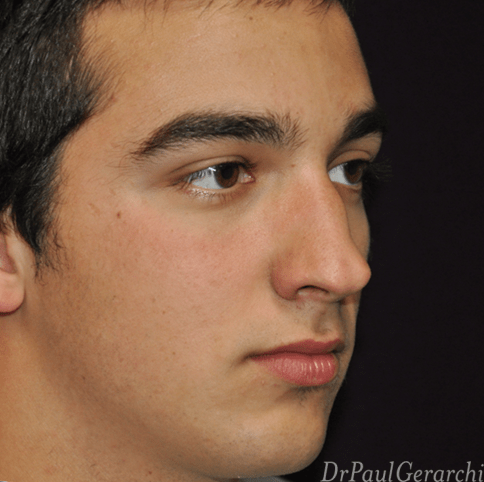 Some patients do require an overnight stay after their procedure and Dr Gerarchi will discuss this option with you if he thinks it might be the safest way to perform your surgery. 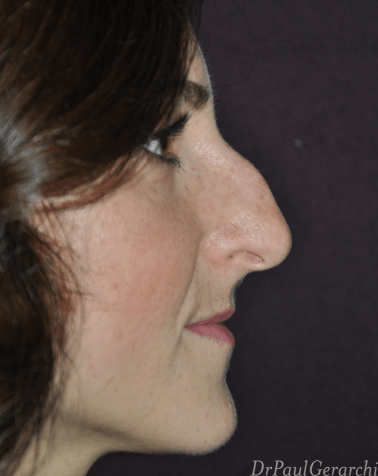 The ultimate goal is to improve the look and functionality of your nose, with positive results which will last you a lifetime. 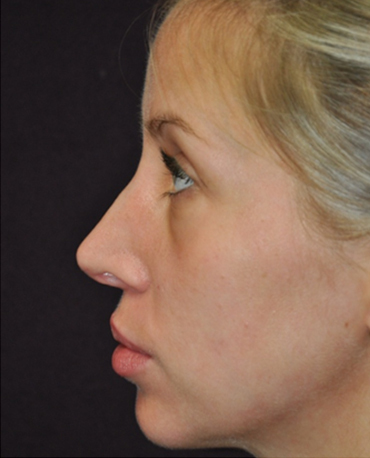 Therefore, the decisions made in regards to your surgery are made with your safety and desired results in mind. 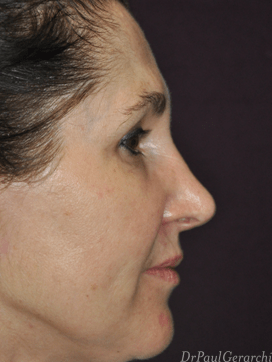 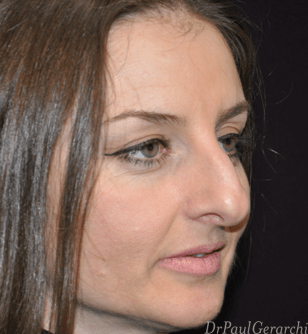 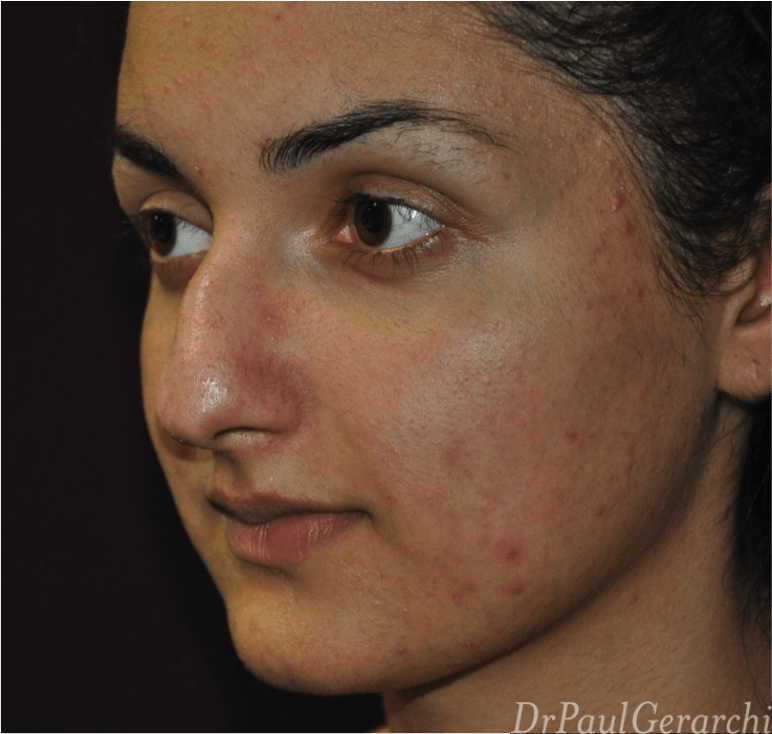 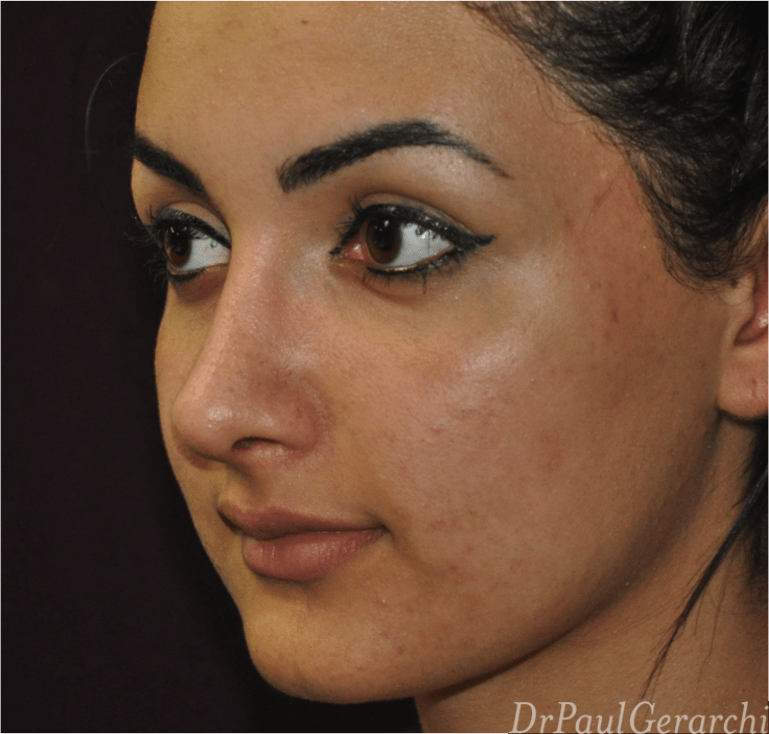 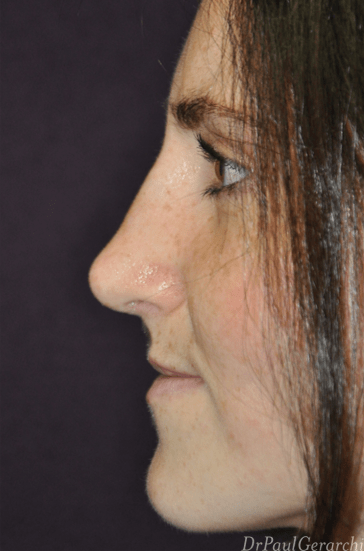 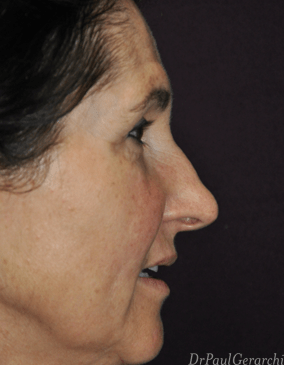 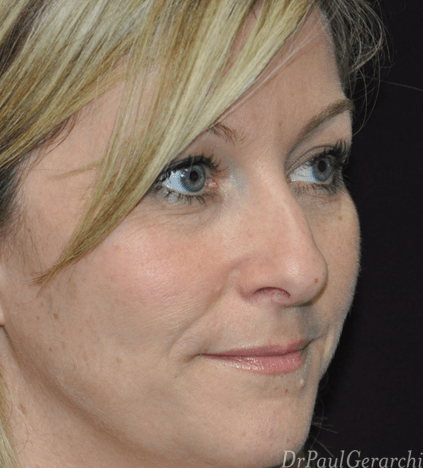 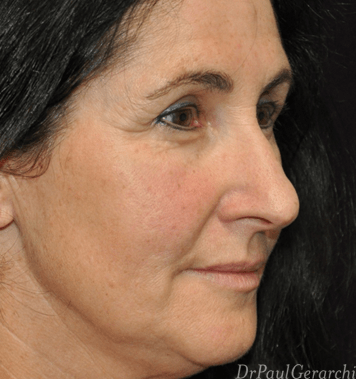 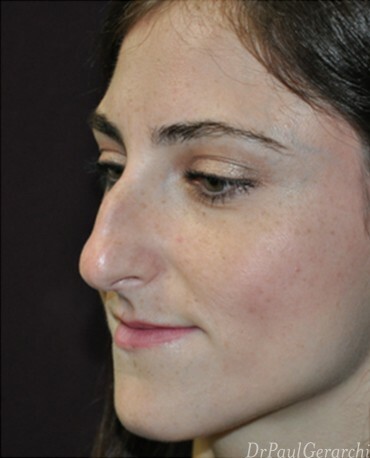 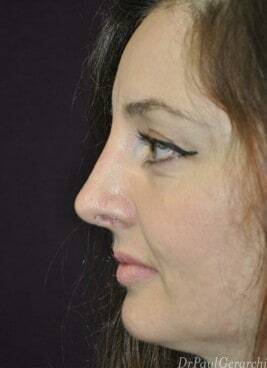 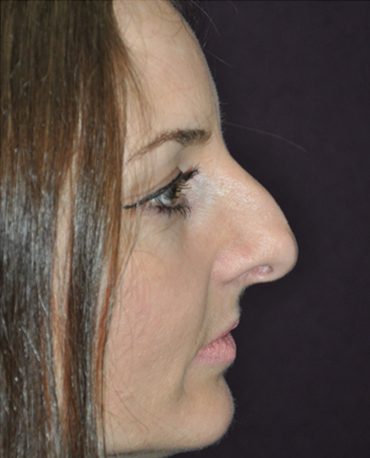 Still Not Sure If Rhinoplasty is Right For You? 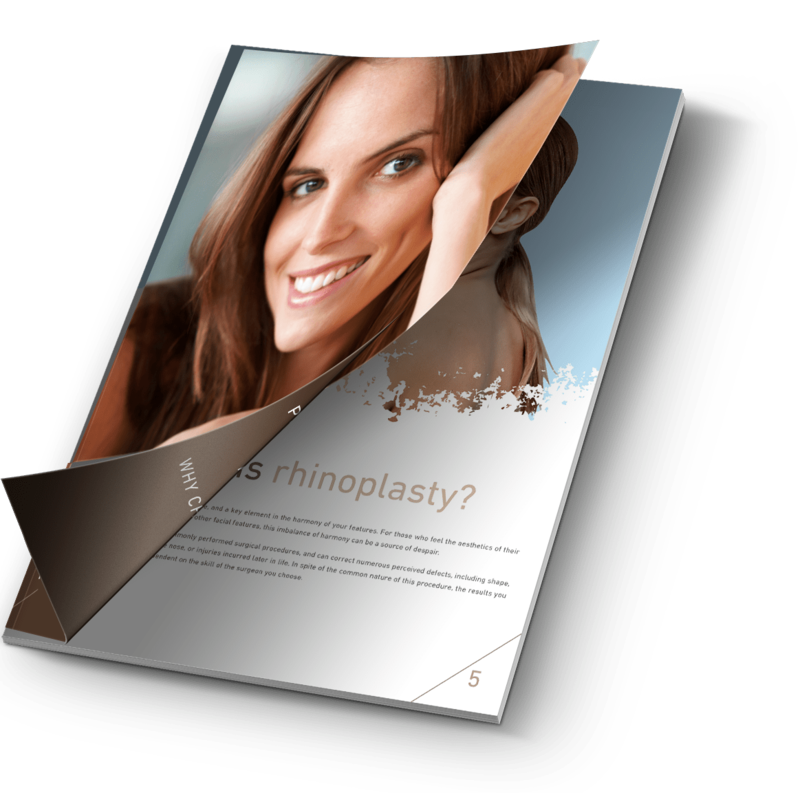 Download our FREE rhinoplasty guide to get more answers to your rhinoplasty questions.